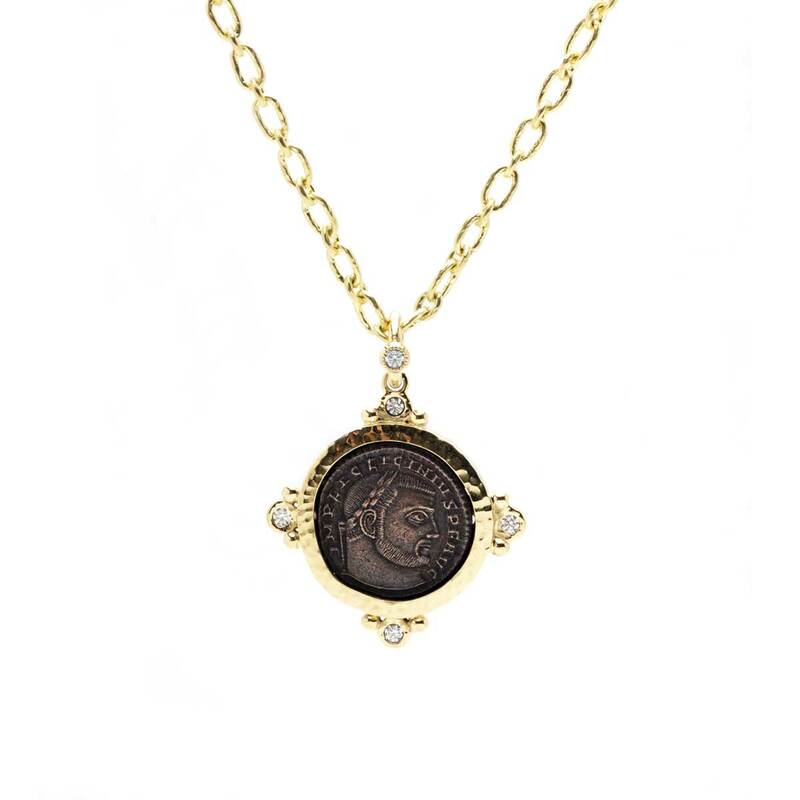 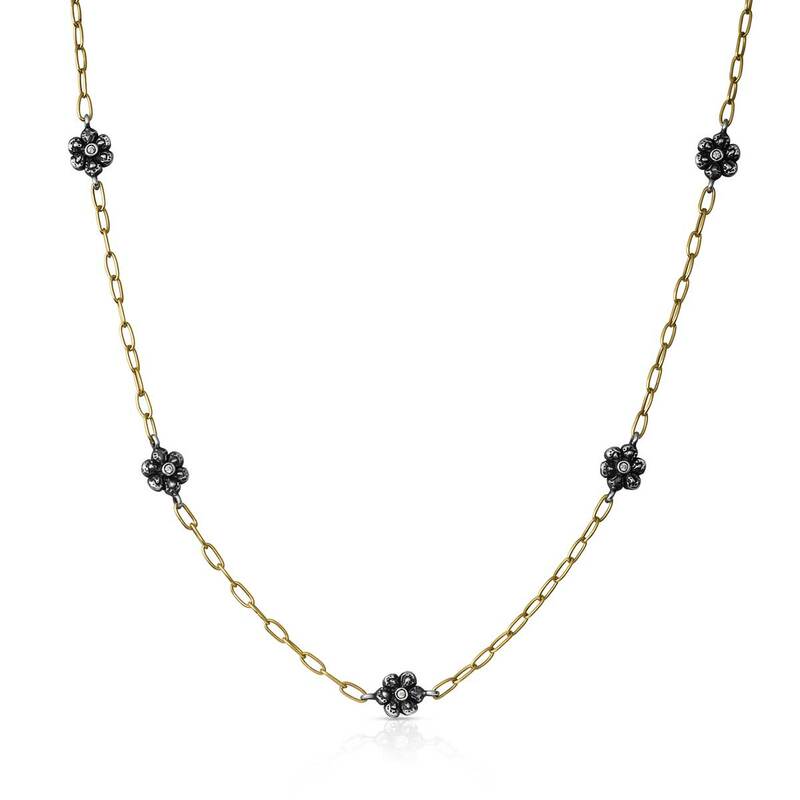 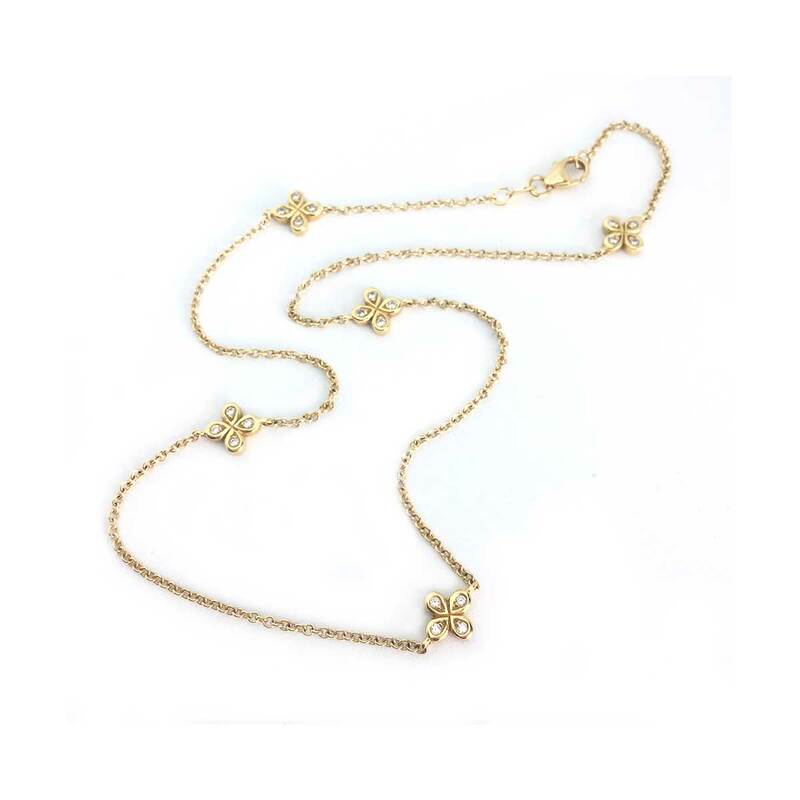 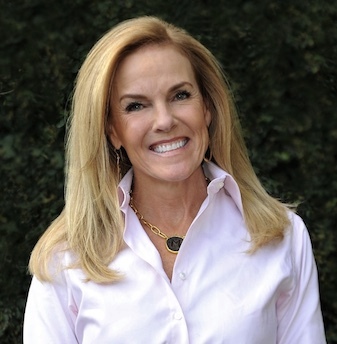 This versatile necklace features a unique combination of white topaz stones set in 22K gold that are scattered perfectly along an oxidized silver link chain. 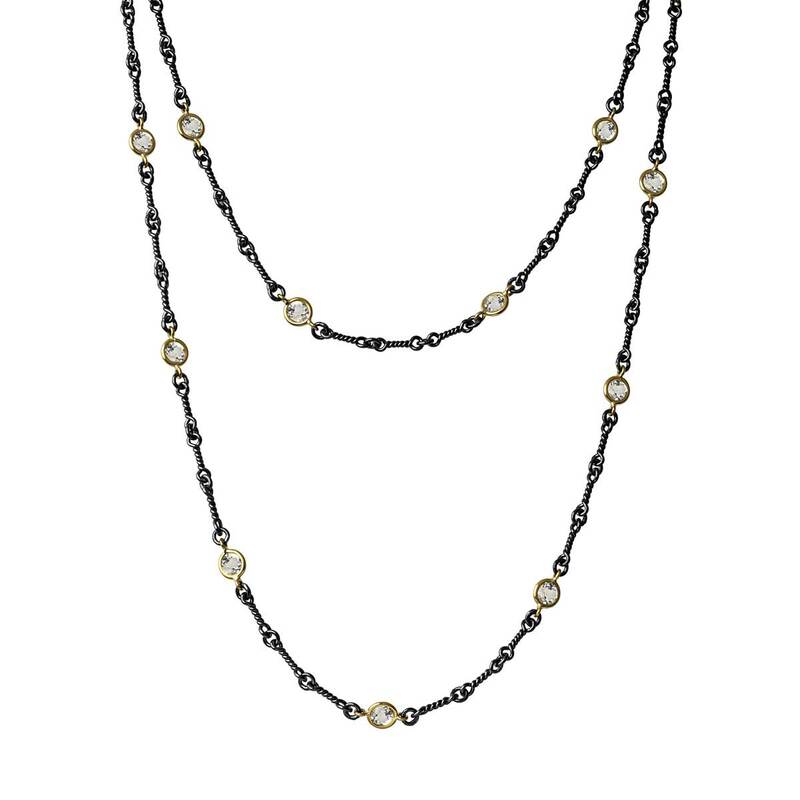 Chain length is 34 inches. 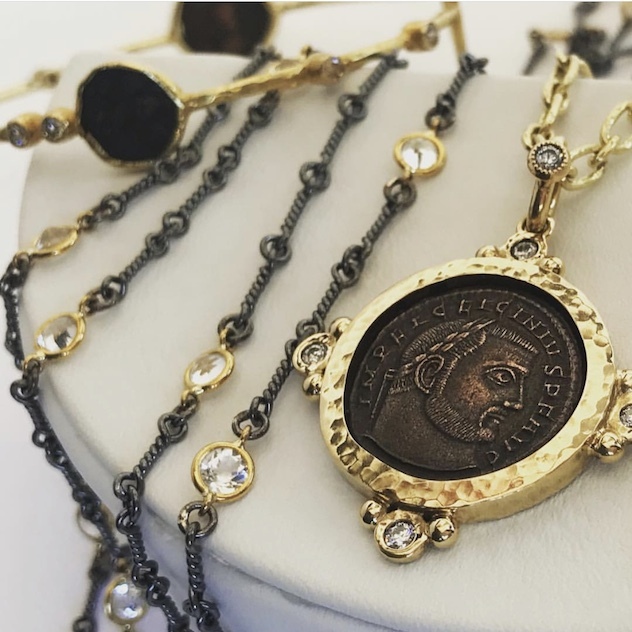 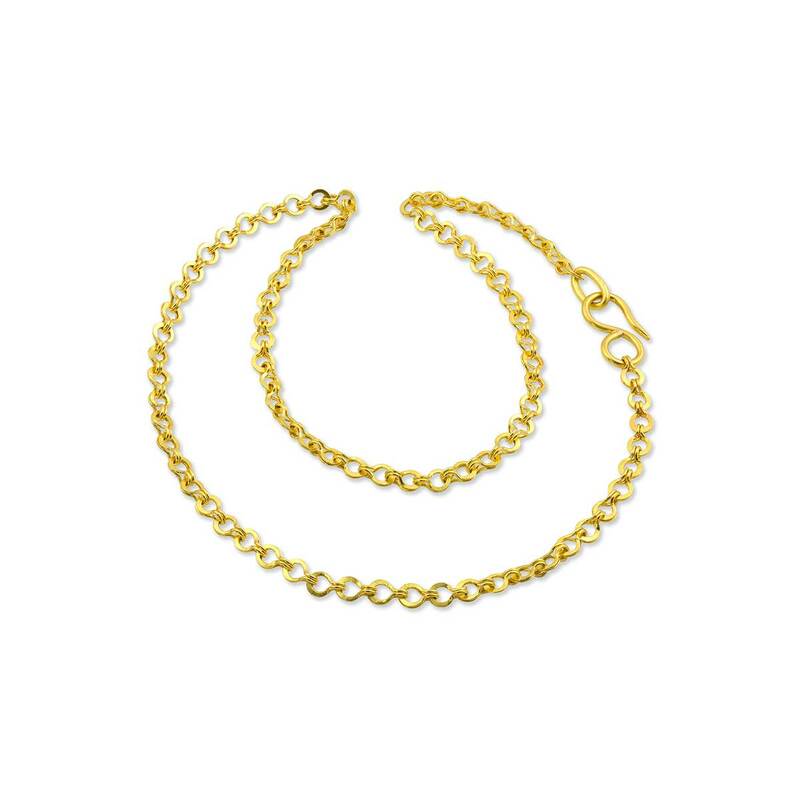 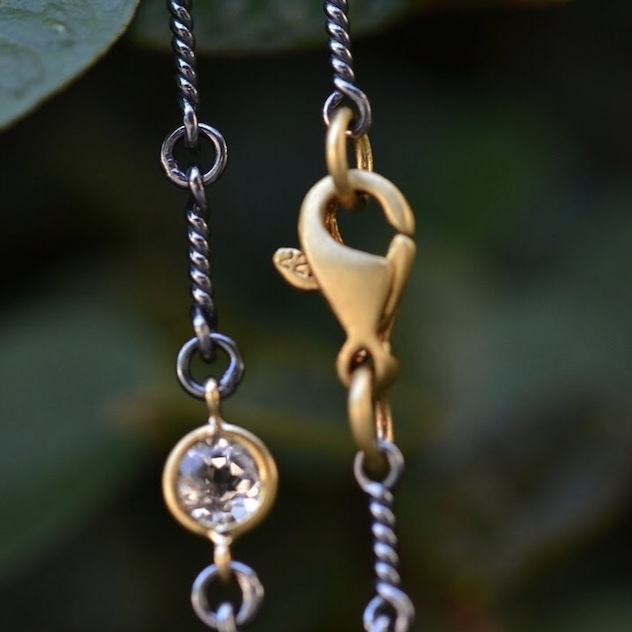 We love the beautiful contrast of the oxidized silver link chain and 22K gold encrusted white topaz. 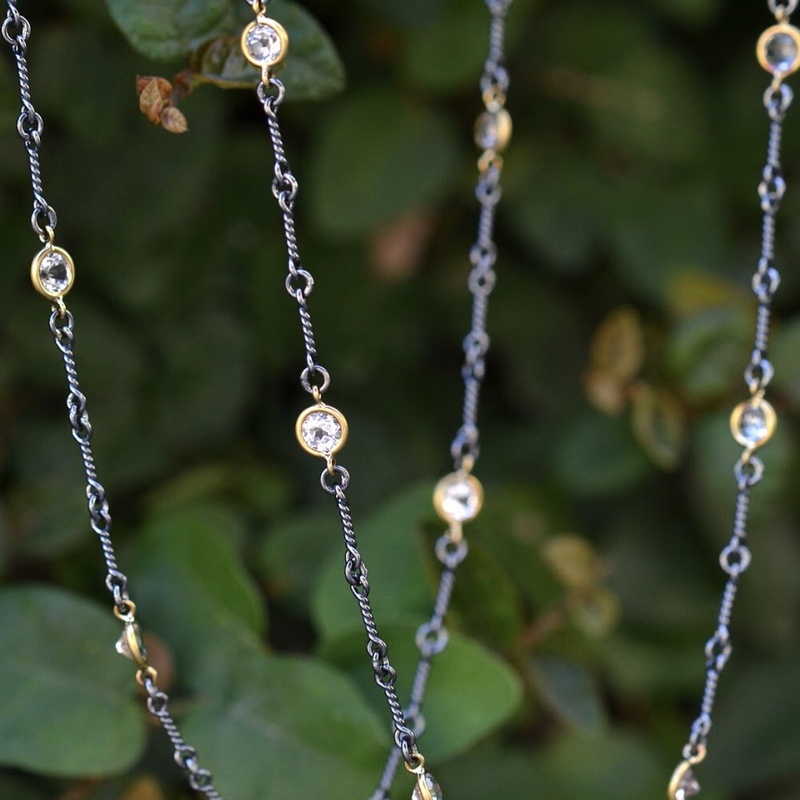 This necklace is so easy to wear either alone or paired with other necklaces.